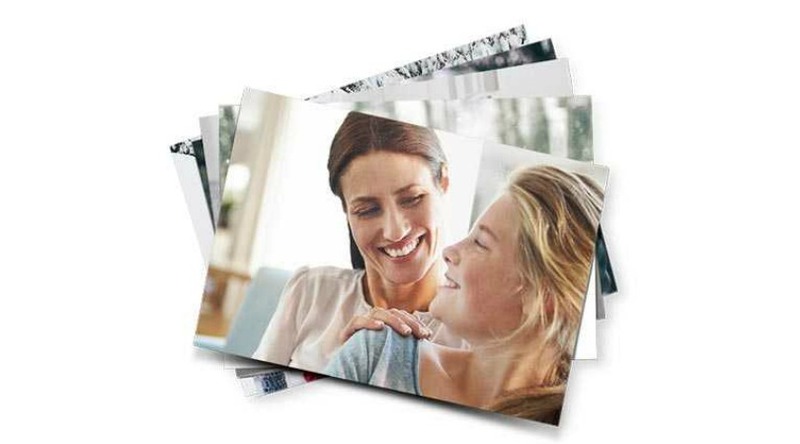 Right now you can get 5 FREE photo prints from Walgreens. Even better, you can pick them up today IF your store offers same day pickup. You will need to use the Walgreens Mobile App to get this deal.